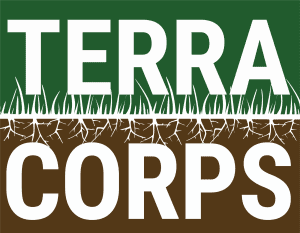 Terra Corps is an innovative national service program helping communities conserve and secure land for the health and well-being of people and nature. 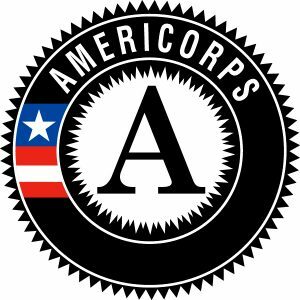 Using the AmeriCorps national service model, TerraCorps prepares and mobilizes emerging leaders to help strengthen community-based nonprofits working to meet these goals. This year’s TerraCorps program will support thirty-six full-time AmeriCorps members, serving in one of five positions: Land Stewardship Coordinator (LSC), Regional Collaboration Coordinator (RCC), Community Engagement Coordinator (CEC), Youth Education Coordinator (YEC), or Urban Agriculture Coordinator (UAC). Members will serve in full-time, 11-month terms (2019 Service Year: August 26, 2019 – July 31, 2020) in which they complete at least 1700 hours of service with one of our partner organizations. Members receive a living allowance, education award, and additional AmeriCorps benefits (see full list at end of announcement). 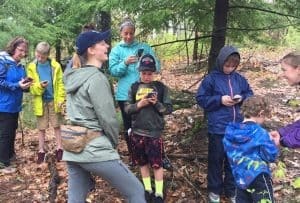 North County Land Trust will host a Community Engagement/Land Stewardship Coordinator for the 2019-20 service year. Information about all TerraCorps positions is available at terracorps.org. ©North County Land Trust, Inc.